Click the image to see the most recent NWS weather story for central Iowa. 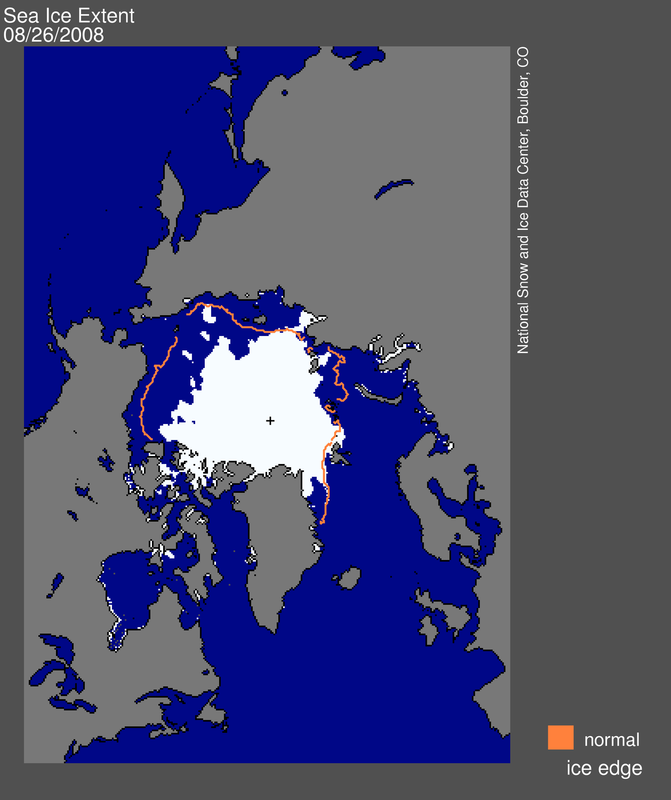 How does the current sea ice extent compare to the past? Where is it going to rain or snow in the next week? See the five day QPF from HPC. How this outlook impacts the current drought situation? See the latest drought monitor. Copyright © 2013, Iowa State University of Science and Technology. All rights reserved.